Western Australia’s Environmental Protection Authority will assess the Barnett government’s proposal to extend its controversial catch-and-kill shark policy for a further three years. http://www.washarkattacks.net has been on the web for three years, well before the drum line policy, explaining why it's nonsense to cull tiger sharks in summer if the killers are great whites following whales in autumn, winter and spring when almost all the fatalities have occurred. Apart from wasting millions killing the wrong shark species, the cull policy cons the public into believing sharks are a summer problem so it must be safer to go into the water during the cooler months - despite abundant evidence showing it's the other way around. Drum lines in summer cull not only the wrong sharks. 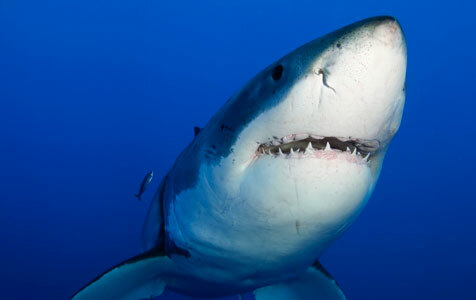 They might also cull a few humans who avoid the beach in summer because of shark fear and instead swim, dive or surf in other seasons when the great whites are congregating to hunt and scavenge in WA's whale-peppered waters.